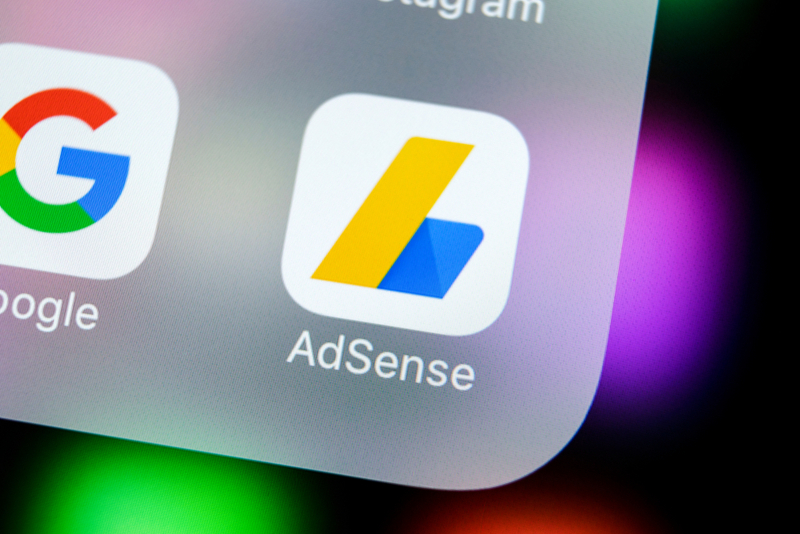 Using Google AdSense is the easiest way to monetize a new website. As long as you can get traffic to your site, it is practically a guarantee that you are going to get some money from it. It might not be a lot of money, but it will be something. However, while AdSense may be the easiest way to make money from other blog, that does not mean that it is the best. Here is what you need to keep in mind. The people that are paying for AdSense ads are going to make higher margins by driving the traffic to their own websites. They use the traffic to promote products and services that have much higher price points, so they are able to make a sizable profit even after paying both you and Google for the traffic (since Google takes 32% of the money from the Display Network and gives you the rest). Of course, the traffic is not nearly as targeted to the advertiser as it is to products you could come up with on your own. This means that if you were able to come up with a monetization strategy that closely aligned with your blog traffic, you would be able to make much more money. Here are some strategies that you should consider. Selling your own informational products can be a great way to make money from your blog. The nice thing about creating an e-book is that it can be created specifically for your blog audience. You can even make it from your existing posts! However, it is going to take a bit of work still. You’re going to want to use a tool like Designrr for ebook design. While people say that you shouldn’t judge a book by its cover, people usually do. You need to make sure that it looks attractive and compels people to buy. Promoting affiliate products can also be a great way to make money from your blog. There are number of great affiliate networks to choose from. ClickBank is one of the most popular for a couple of reasons. First of all, there is no barrier to entry with it. Other affiliate networks often want to see proof of your previous earnings or require you to participate in an interview. ClickBank lets you just sign up and start making money. Another benefit of ClickBank is that the offers are paid for sales that you generate, rather than subscriptions or requested quotes. This means that they are much more stable, because merchants tend to keep working with you as long as you are driving sales to them. As a result, offers on this network don’t go down nearly as much as they do on others. The biggest reason that AdSense is popular is that you don’t need to get a certain amount of traffic to start making money off of it. You can just start your blog and begin making money right away. However, as your blog gross, you will want to try making money with higher tier advertising platforms. These networks tend to pay a lot more.